The earthquake that occurred in August is the largest in the Canadian province to be linked to hydraulic fracturing. According to British Columbia’s energy regulator, the 4.6 magnitude earthquake that occurred back in August in northeast B.C. was the result of a nearby fracking operation. The seismic event took place approximately 110 kilometers (69 miles) northwest of Fort St. John, near a Progress Energy hydrofracturing site, reported CBC News. Frackquakes have occurred in other areas including Oklahoma and the UK. Fracking is a mining process that involves injecting a mixture of water, sand and chemicals into the ground at high pressure to break up (fracture) the rocks below to release trapped natural gas or oil. Multiple studies have linked this process and wastewater disposal wells procedures to earthquakes in various regions around the world that engage in fracking. In certain cases, prior to industrial activity, some of these regions were once not prone to high levels of seismic activity, such as the U.S. state of Oklahoma. Last month, the state’s energy regulator stated that Oklahoma experiences more earthquakes than anywhere else in the world. A recent study by the U.S. Geological Survey connected wastewater injection methods to the 1920’s in the state and linked the rise in earthquakes over the past 100 years to industrial activities, including gas and oil production. 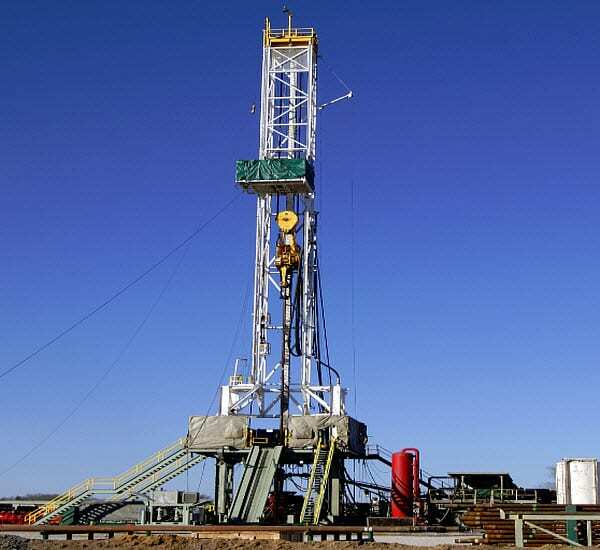 Earthquakes caused by fracking are usually low magnitude and don’t cause much damage. According to the CEO of the B.C. Oil and Gas Commission, less than 1% of fracking operations trigger seismic activity and the ones that do are often low magnitude and result in little damage. Additionally, experts say that it is unlikely that any future earthquake related to fracking (commonly called “frackquakes”) will cause damage. Although the 4.6 magnitude earthquake in August could be felt several kilometers away, no one was injured and there was no damage reported. Progress Energy stated that it is closely monitoring seismic activity near its frack sites and has taken the August incident very seriously. Likewise, B.C.’s energy regulator says it continually monitors seismic activity closely, as well as B.C.’s gas fields. Still, in spite of closely monitoring these sites, the fact that fracking has been linked to earthquakes offers the public very little comfort and only further calls into the question the safety of this controversial mining practice.